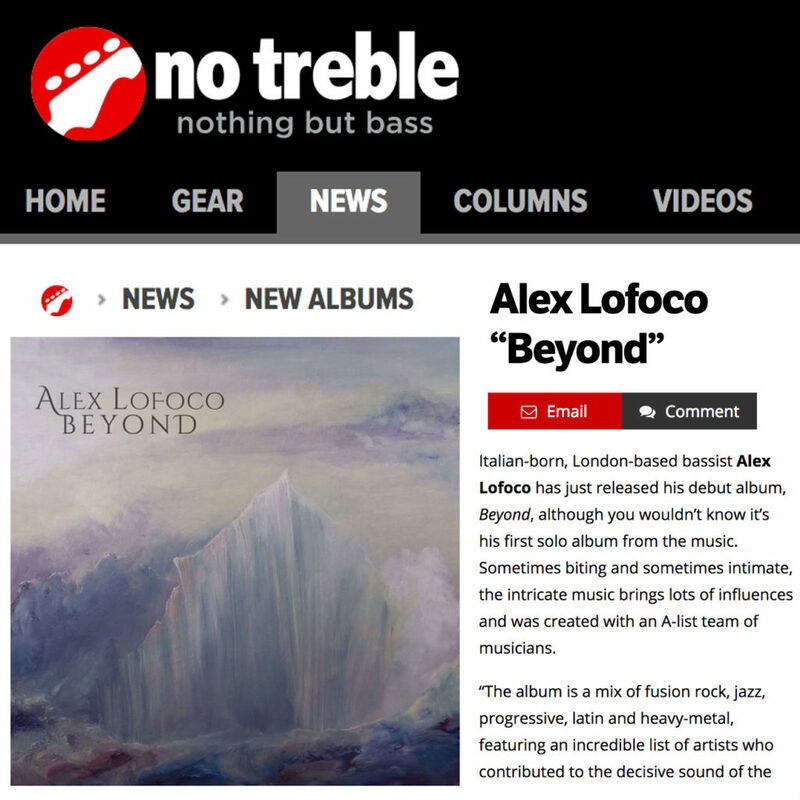 “The album is a mix of fusion rock, jazz, progressive, latin and heavy-metal, featuring an incredible list of artists who contributed to the decisive sound of the record: Jordan Rudess, Marco Minnemann, Eric Marienthal, Roby Meola, Jesus Molina, Tomasz Bura,” the album notes explain. 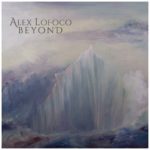 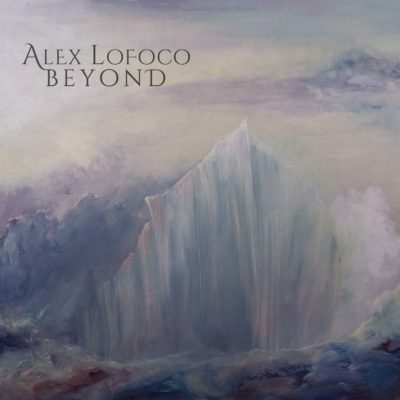 Italian-born, London-based bassist Alex Lofoco has just released his debut album, Beyond, although you wouldn’t know it’s his first solo album from the music. 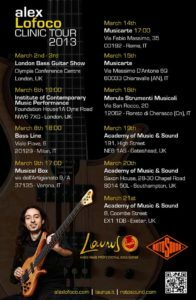 Sometimes biting and sometimes intimate, the intricate music brings lots of influences and was created with an A-list team of musicians.